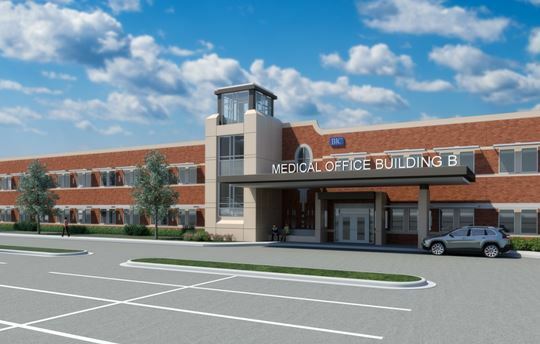 The Korte Company was awarded a 2-story, 42,166 square foot addition to the existing Medical Office Building ‘B’, located on the Alton Memorial Hospital campus in Alton, Illinois. 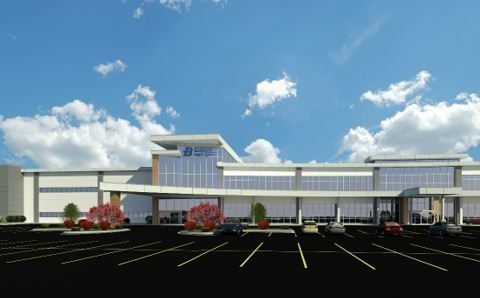 The adjacent construction will occupy an existing parking lot, which will be removed. 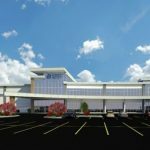 The anticipated construction is marked for early 2017 and is expected to be completed within the year. 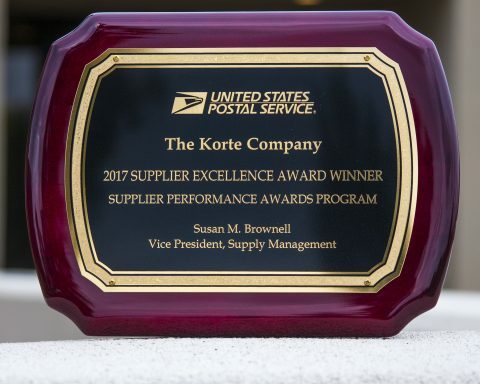 The Korte Company, founded in 1958, is headquartered in St. Louis, Missouri with offices in Highland, Illinois; Norman, Oklahoma; and Las Vegas, Nevada. 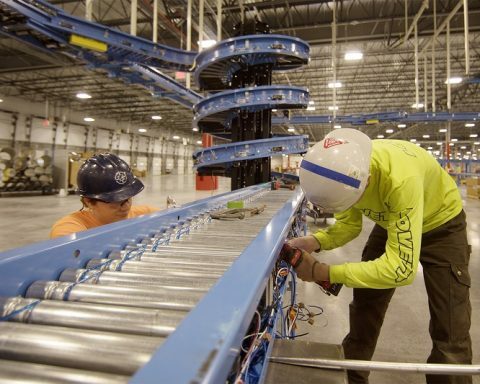 The company manages, on average, an excess of $250 million in annual construction volume. 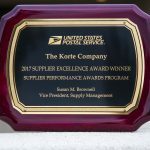 The Korte Company’s project expertise includes building for federal, state and local government agencies as well as the design and construction of healthcare facilities, medical office buildings, warehouse/distribution centers, religious facilities, commercial buildings, schools, recreation centers and office complexes.